Peace, harmony, serenity. These are gifts that gardens give. As you explore our grand vistas and intimate niches, we hope you’ll find tranquility here…and inspiration. 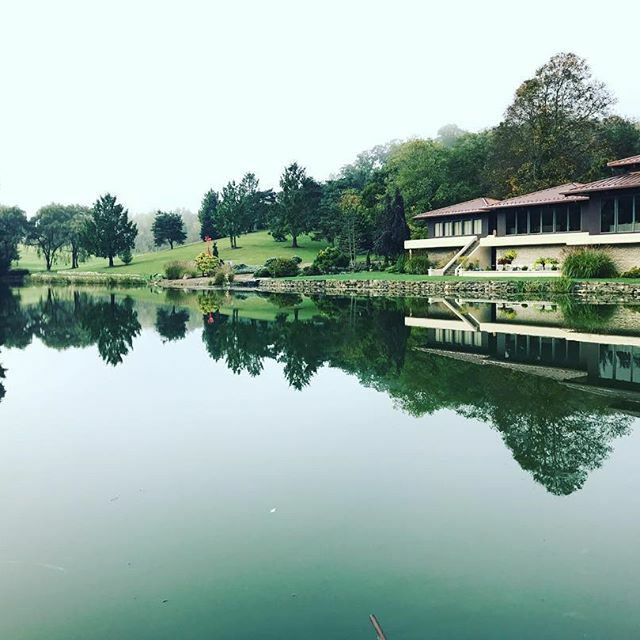 Schnormeier Gardens are located in the gentle rolling hills of central Ohio. We began building the gardens in 1996. 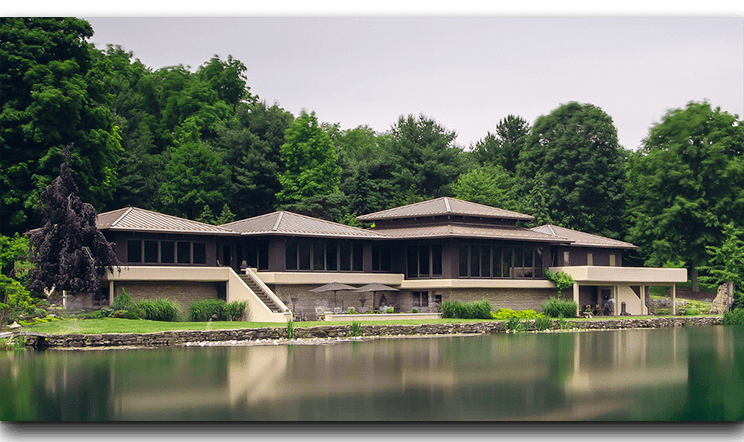 Over the years they have grown to include fifty acres of manicured lawns, ten lakes, a variety of discrete garden areas and several waterfalls. The Chinese Cup Garden features two intimate cup shaped areas carved out of the hillside with cliffs formed out of numerous large boulders. 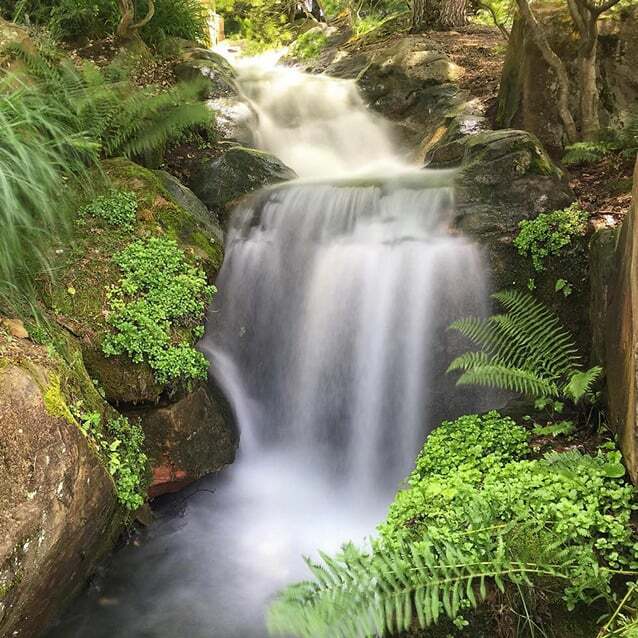 The principal feature of the Waterfalls Garden is the large waterfalls constructed in 1996. 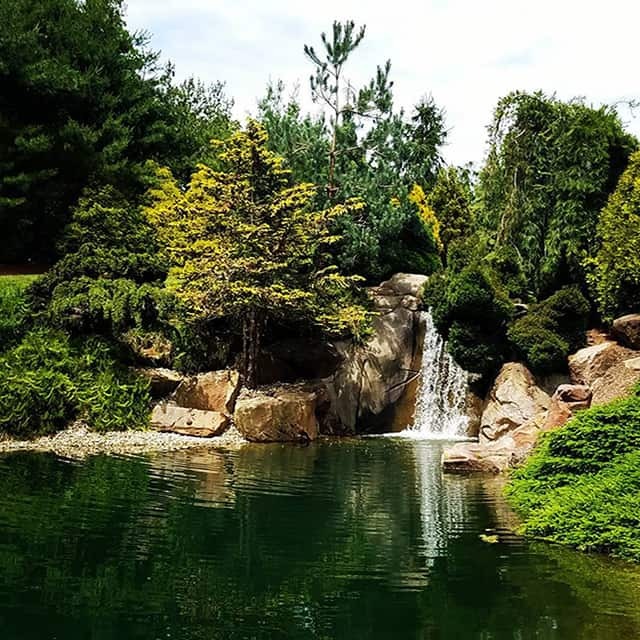 The entire area behind the house and on top of the hill, surrounded by mature hardwoods, is referred to as Serenity Garden as it is the most serene area of the Gardens. 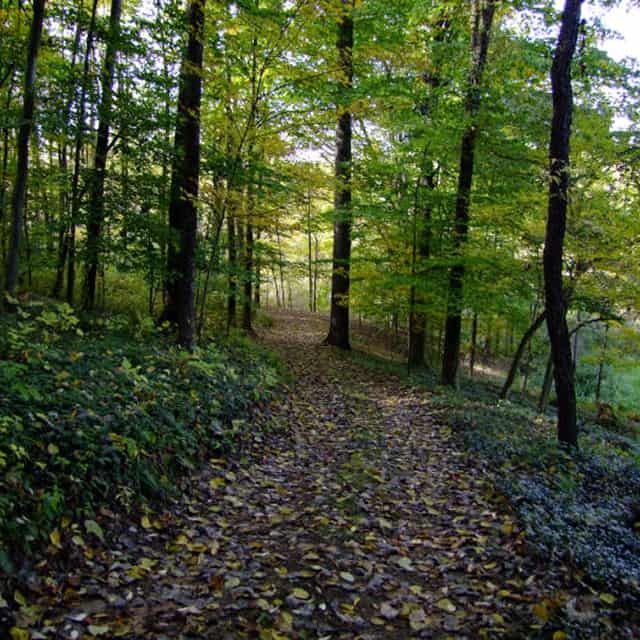 Take a leisurely half-mile long walk through a ravine and along a shady woodland stream. 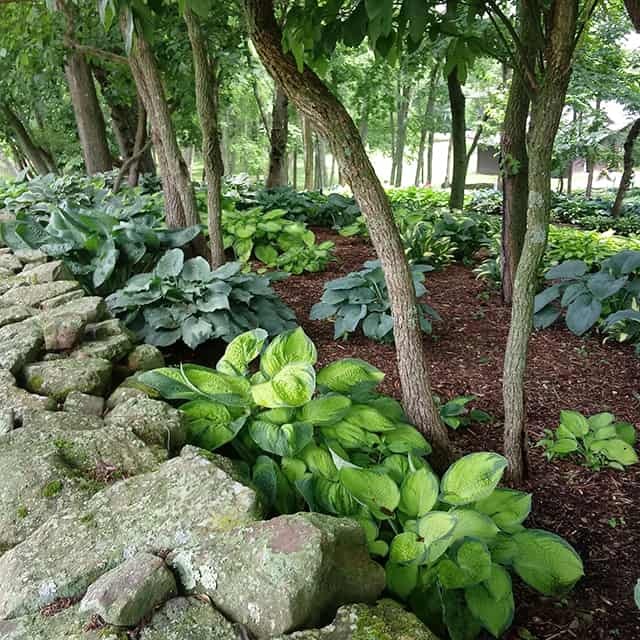 The Hosta Garden contains over 50 different varieties of Hostas and nearly 3,000 individual specimens. 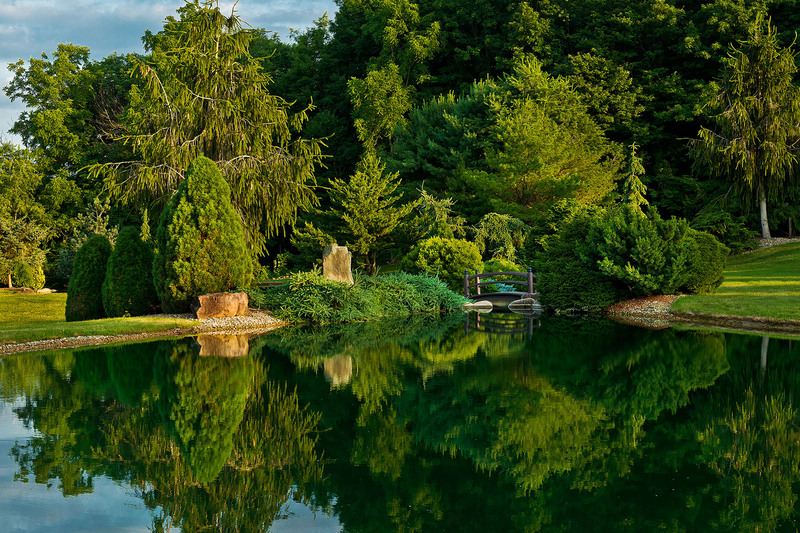 The Quarry Garden consist of a 700′ long stone retaining wall along the Eastern edge of the large lake. Four ponds and a grassy meadow are surrounded by a variety of plantings and sculptures in the Meadow Garden. 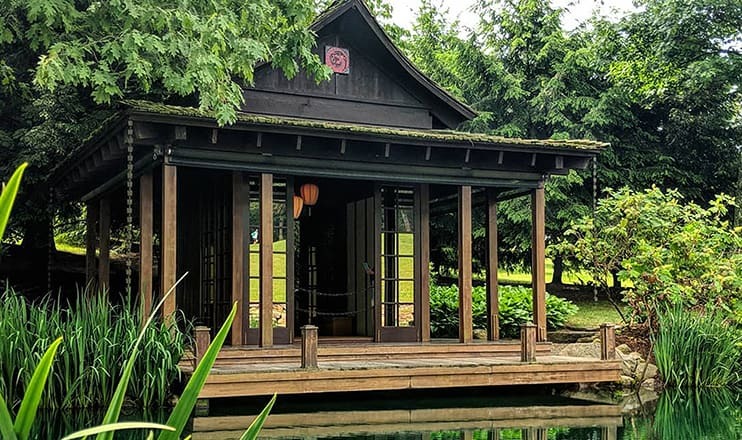 The Japanese Garden exemplified the principles and philosophies of ‘Sukiya Living’ which embodies the garden as part of the total living environment. 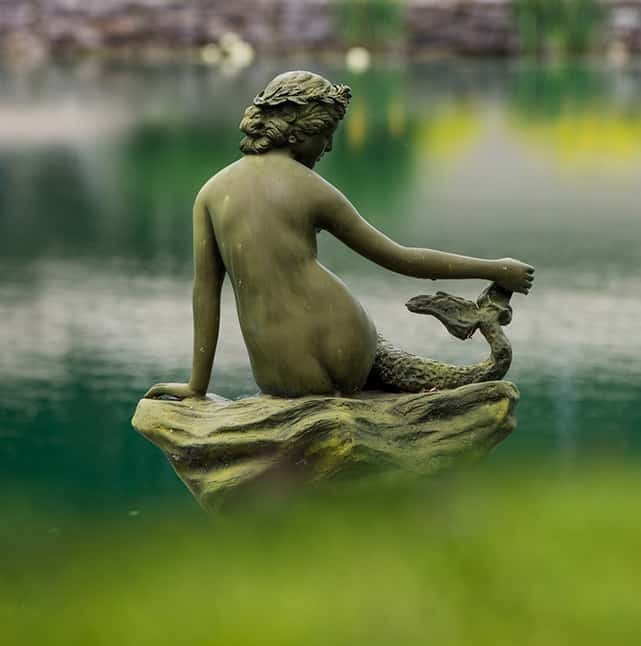 The home is the principle piece of sculpture in the gardens and is the reason for which the gardens themselves exist. 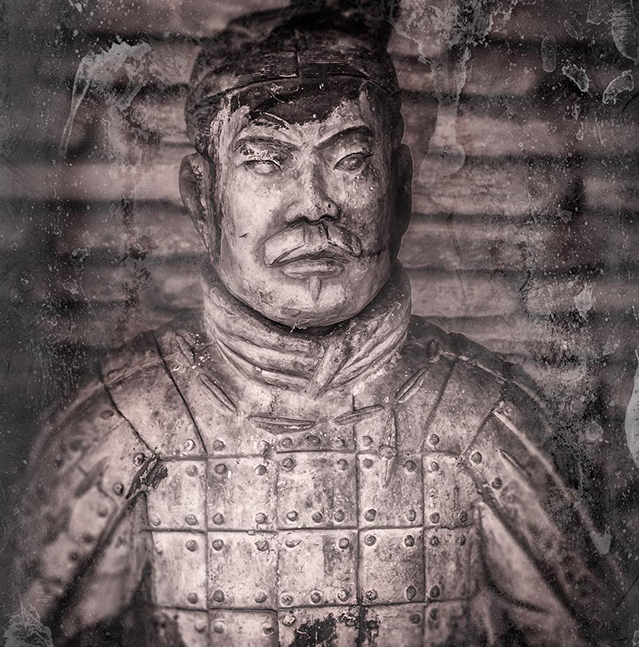 The art in the garden has been acquired over a period of ten years starting in 1995. 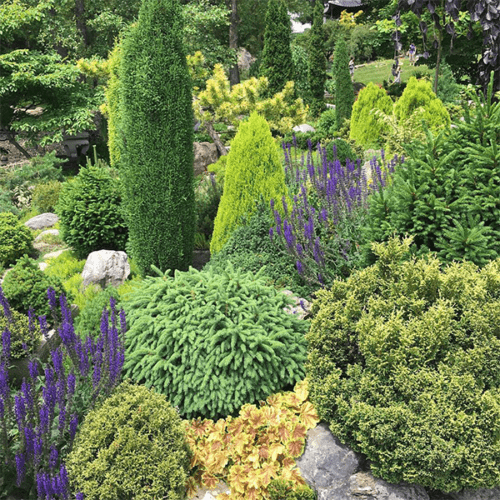 It is intended to play a secondary role to the gardens themselves as jewels and focal points of interest. 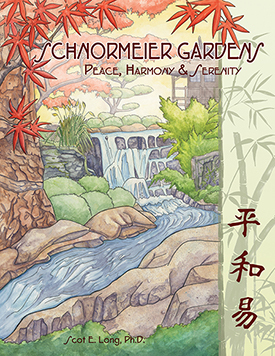 Schnormeier Gardens opens up an undiscovered world waiting to be fully explored both in the natural and spiritual sense. 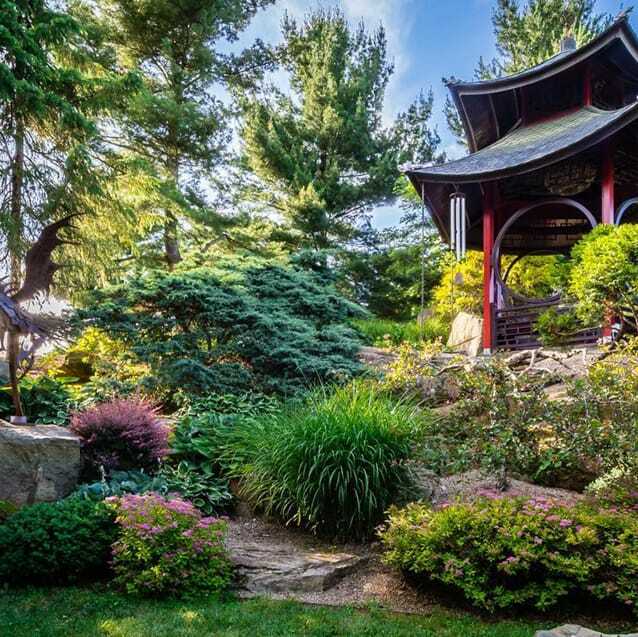 Casual passersby who happen upon Schnormeier Gardens hidden within the farmland and segmented forest terrain of central Ohio may very well believe they have discovered the North American Shangri-La. Distinctive in pattern and essence, the rounded moon-gate door and four moon-windows circumscribing five sides of the Chinese Cup Garden pavilion symbolize heaven and perfection in China. 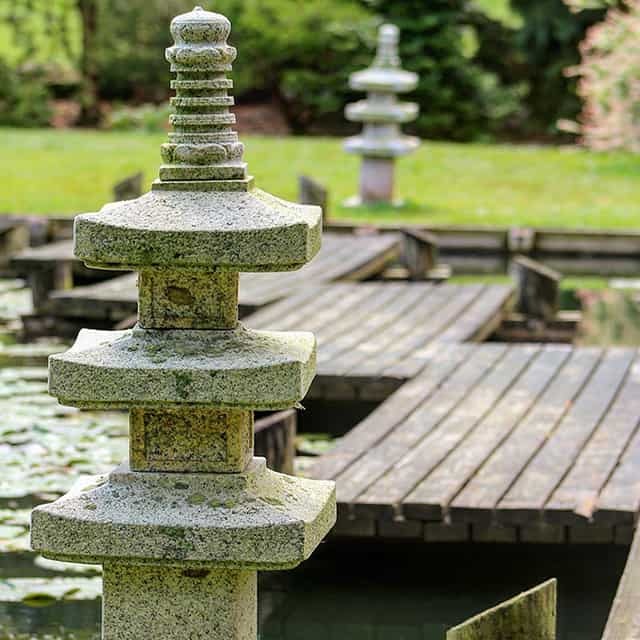 In choosing an overall landscape design for Schnormeier Gardens, the “stroll garden” of Japan became the general model. 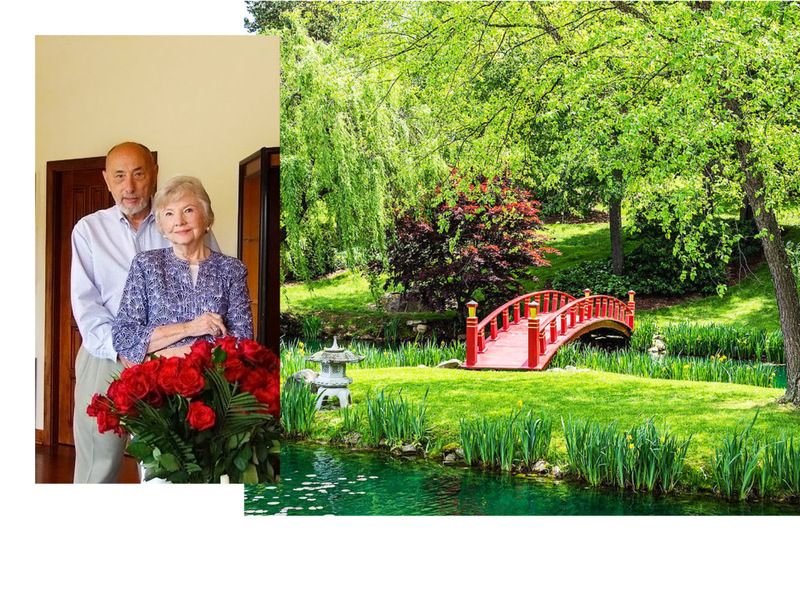 Yet, because the Schnormeiers also admire Chinese landscaping, they decided to create an Asian stroll garden to encompass the best garden designs of both China and Japan. 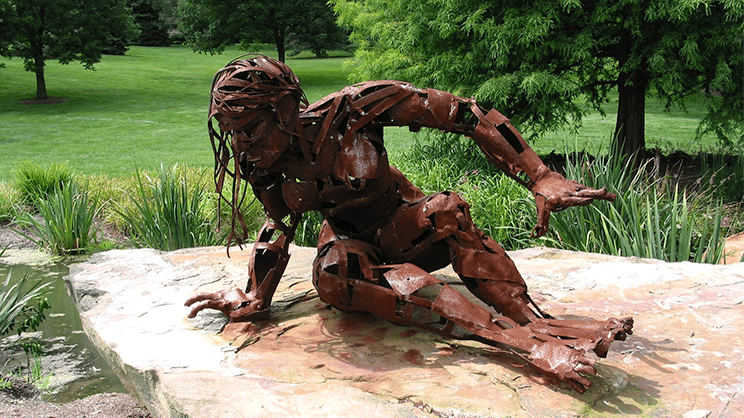 The home is the principle piece of sculpture in the gardens. It is the reason for which the gardens themselves exist. It was designed by Ted and Ann Schnormeier in 1992. 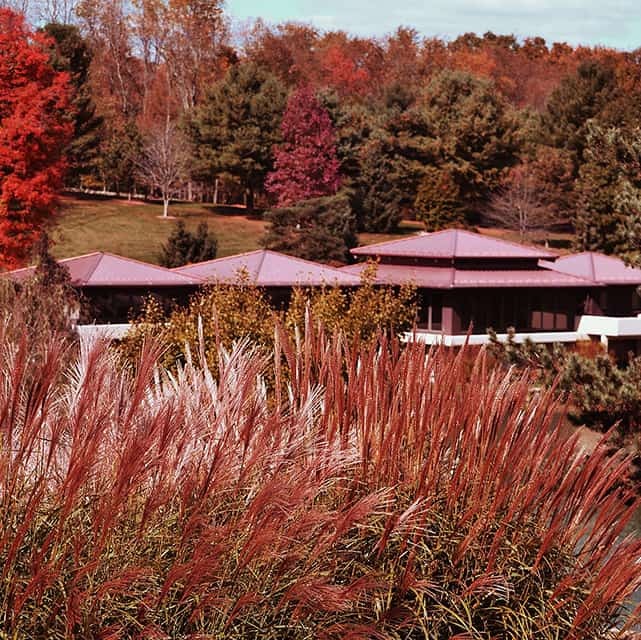 It was inspired by Fallingwater by Frank Lloyd Wright. Construction was commenced in April of 1993 and completed in April of 1994. 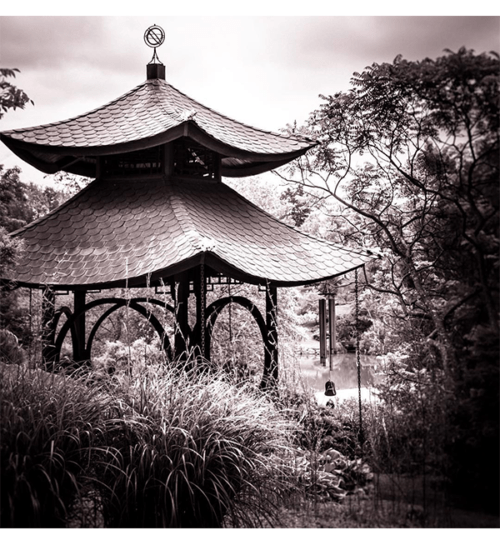 Inspired by a very famous tea house in Dublin, Ireland of all places. 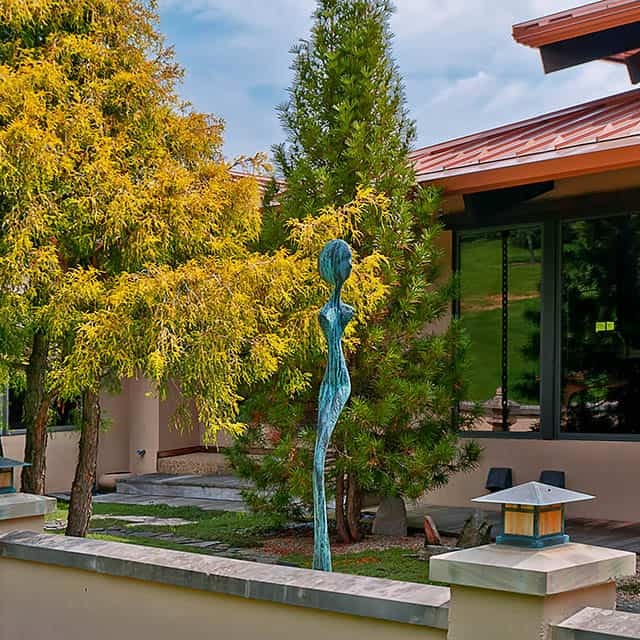 The art in the garden has been acquired over a period of ten years starting in 1995. 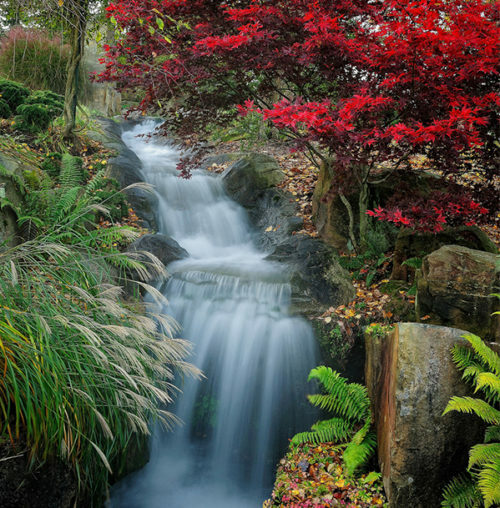 It is intended to play a secondary role to the gardens themselves as jewels and focal points of interest. The individual pieces have been designed and created as an accent to enhance the overall surroundings and for the surprise and pleasure of the garden visitor. The artists have all been a delight to work with and hopefully the result is also! 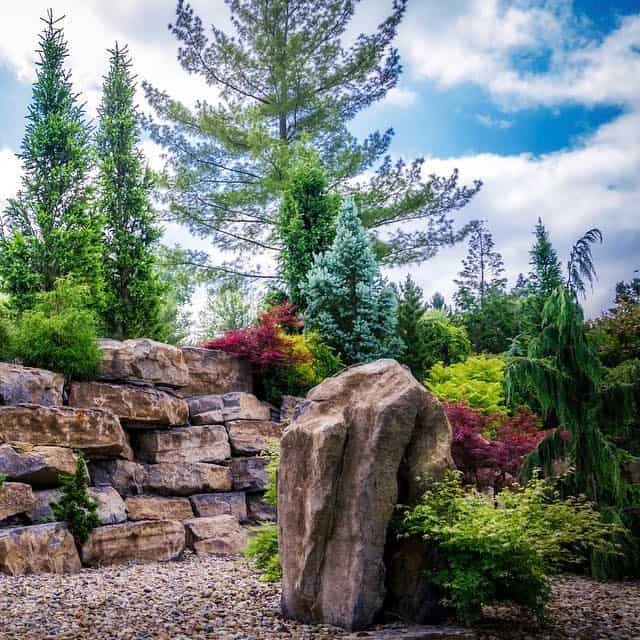 Schnormeier Gardens was selected among top ten favorite Gardens in the world! Arthur Frommer's Budget Travel magazine May 2008 issue asked garden experts to recommend their favorite garden from anywhere in the world.